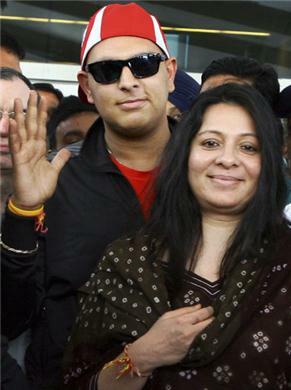 Indian All Rounder Cricket Yuvraj Singh has returned To India After successful Cancer Treatment on Monday 9th April 2012. There where large no. 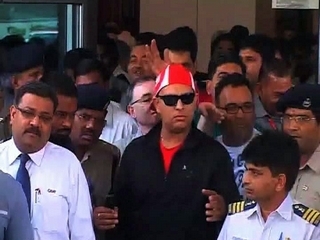 of fans present at airport to receiver Yuvraj at the airport. 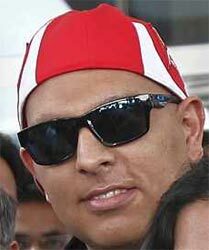 Following are photos of Yuvraj Singh's Return.